Recently, several clients of mine have expressed curiosity about grounding meditation. It’s a life-affirming and life-changing exercise that has become so popular—and with good reason! But what is grounding meditation and how does it differ from other forms of meditation? Read on, gentle reader. And for more information about grounding meditation, watch Psychic Yeshua’s video below. The path you travel can be challenging. 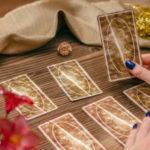 A reading with a life path psychic can help you feel more grounded. Grounding meditation differs from transcendental meditation in several ways, but the end goal is very similar. 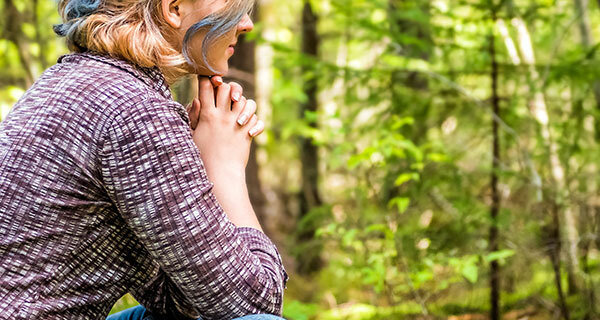 While transcendental meditation requires very specific postures, sights, etc., grounding meditation brings a person closer to their body and the world around them. It connects them with a physical awareness. In doing so, grounding meditation opens the doors of perception in many of the same ways transcendental meditation does. The modern world is full of noise and toxins that rail against the spirit and mind of the average person. Now, more than ever, it’s important to reacquaint yourself with your first physical home (your body) and the eternal forces of Nature that are within you and beyond you. One of my favorite grounding meditations is best to do outdoors. If you live in an area where your connection with the natural world is challenging, I suggest you try this in a bath of warm water or in a room filled with plants. It’s certainly a great idea to keep as many natural beings around you as possible. A grounding meditation, like almost any other type of relaxation exercise, is best done in comfortable clothing and in a private and calm setting. You can include very subtle music, but if you choose to add such an enhancement, please be sure that there are no words or sudden changes in tempo. It is also important to avoid any form of artificial stimulant or depressive, such as alcohol. As you are preparing for your grounding meditation, find a place you can visit whenever you feel the need. Make this a special place for you. The more simple and subtle, the better. Fresh flowers, soft candlelight or other such unobtrusive additions can trigger your mind so you focus on the meditation the moment you see these attributes in future encounters. The more frequently you perform this type of meditation, the more easily your mind and spirit will adjust from the noisy world to your private place of peace and healing. When you have found your quiet place, settle into a comfortable position and take a deep and steady breath. Repeat this action three times and close your eyes. Breathe in through your nose and slowly exhale from your mouth. Relax every conscious part of your mind. Touch the tree or plant near you. However, if you are in your bath, feel the soothing movement of the warm water circling your body. Allow yourself to remember that time when your consciousness was a part of something far greater than your body. Return to the primordial powers! Imagine the energy flowing from your core (the area near your navel) into the other element you have chosen to share this grounding with. Feel your energy being received. Accept and receive the energy being sent to you in return. There are tremendous life forces in all the natural elements. Breathe in the energy that will replenish your mind and body. Be fully aware of this moment in time. Do not project stressors such as deadlines or responsibilities. The world can wait for these few precious moments as you rediscover the power of this natural connection. As this exchange continues, you will begin to feel the muscles in your body relax. You will begin to be more aware of your place and your power as you bond once more with this ancient and eternal connection. 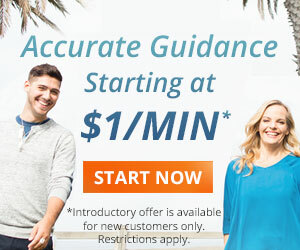 It only takes a few minutes and yet it can change everything that follows! As you relax and feel the energy in your being expanding beyond the space your body inhabits, you will also begin to transcend into a consciousness of grounded connection with all of life. Now release the energy in gratitude and true appreciation. Open your eyes and feel that connection! 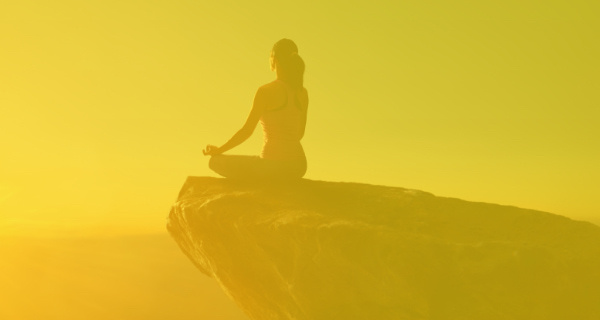 While this meditation will only take a few minutes, the ramifications of these precious moments can do wonders for your mental acuity and general perception of your life’s goals and directions. Grounding meditation can have numerous benefits for the mind and body, but I believe it also plays another important role. It lets our fellow travelers on this planet know that we haven’t forgotten that we are all connected. If you are interested in exploring more of your life’s journey, give me a call and let’s see where these questions lead! You have a life purpose. Wondering what you should be doing? 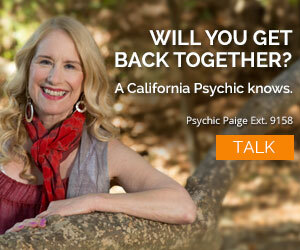 You won’t know until you get a life path reading with one of our talented life path psychics. A life path psychic can help you find what you love so you can love what you do.